Join instructors with the same goals and aspirations as you. We all love to dance and want to create a community that creates life-changing experiences for our students - every day, every class. 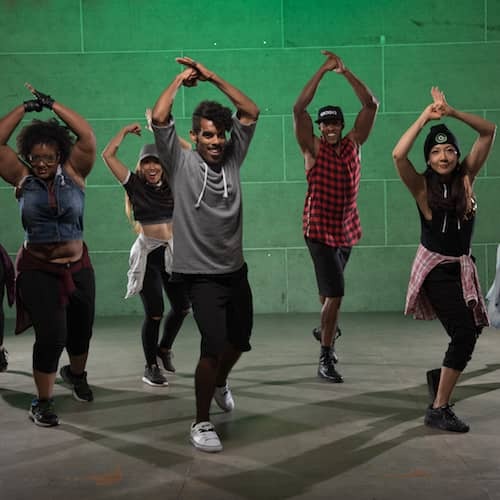 GROOV3 is a fitness out-of-the-box, unified, global fitness team on a relentless mission to inspire change and build a global community through the power of dance. By signing up to be a #G2B, you will begin the exciting process of becoming a certified instructor and a Distributor Of Positive Energy. Our 1-day fully immersive training will instill our core philosophies, distinctive teaching techniques, and provide hands-on practice of our signature format. Post-training you will have 30 days to submit a video of yourself showing proficiency in the format. Would you like more information about our 1-day training? On a budget? You can pay half up front and half 4 days prior to the event. Just click on the button down below and click "Make A Payment"
Lindsey is excited to bring GROOV3 to Chicago! She has been dancing since childhood and has also danced for her former college team, as well as the NFL! She believes dance is for everyone and Groov3 is the perfect way to blend dance, fitness and fun! 2018 Fit Expo Los Angeles WOW THE CROWD WINNER!!! Official Instructor T-Shirt and Certificate of D.O.P.E.ness. 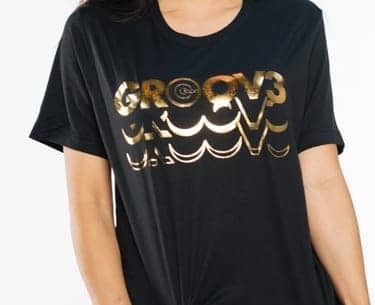 ARE YOU READY TO GROOV3? All you need to do is find a training near you to get started. Excited students waiting for you to teach them. 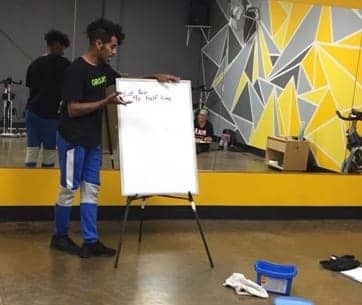 Being a positive leader in your community through the power of dance. By now you should know what we’re about and your opportunity as an instructor. If you’re still reading, wishing, and wanting the same results as these instructors then we invite you to join the GROOV3MENT. 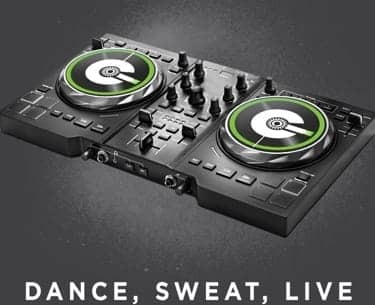 We’ve told you everything you need to know to join us how to become a GROOV3 instructor from the training, what you’ll get, and even some dope bonuses for you after you complete your certification! 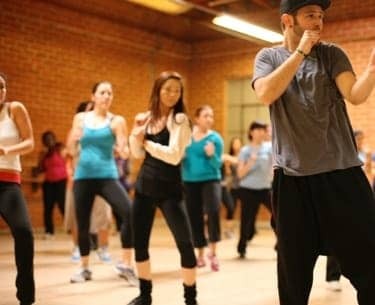 It’s plain and simple, if you take the training, you will take your dance instructing to levels that you only dreamed of. If not, things stay the same. Are you willing to push past your comfort zone to become a Distributor of Positive Energy? Put in the work, and in 30 days you'll be glad you took the chance. How can I inquire about hosting a training in my area? Can I do a partial payment? What happens after the 1-Day Training? Yes. This training is intended for those who already have experience in either dancing in teaching dance. What am I responsible for as an instructor? 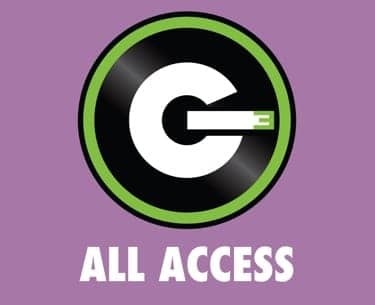 What are we (GROOV3) responsible for?